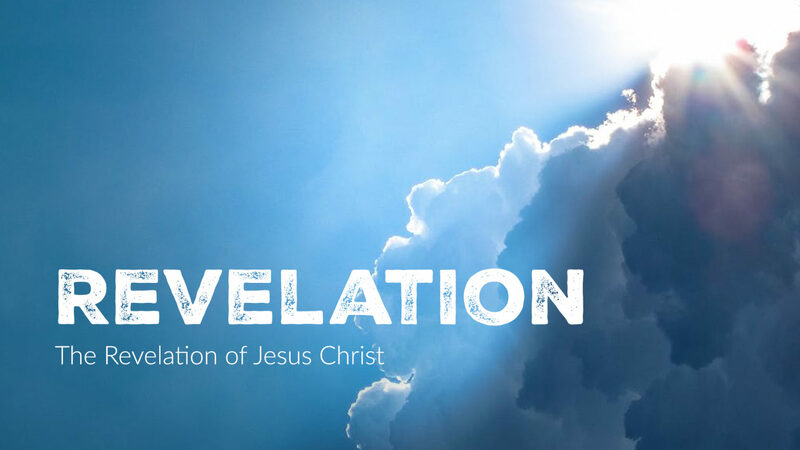 The book of Revelation isn’t easy. But it is important. It was important for the churches for which it was written and it is just as important for us today. First and foremost it is the revelation of Jesus Christ and for those who first heard it, it was a promise of hope and encouragement. It should still be the same for us.